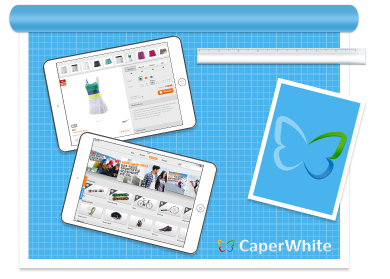 CaperWhite | Pioneering Mobile Innovation. 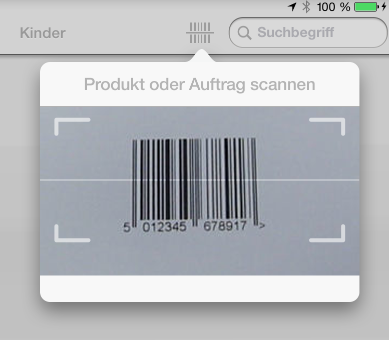 Identify products via barcode scan or powerful search functionalities. Browse through categories and PDF catalogues. Review detailed product information. Show images, 360° visualizations or videos. 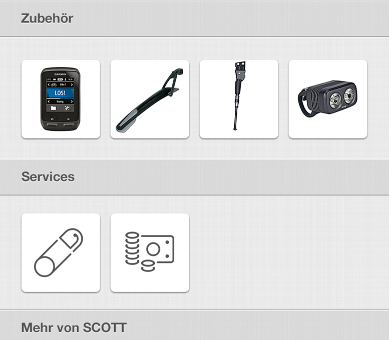 Check up on product specifications, manuals and customer reviews. Cross-sell effortlessly. 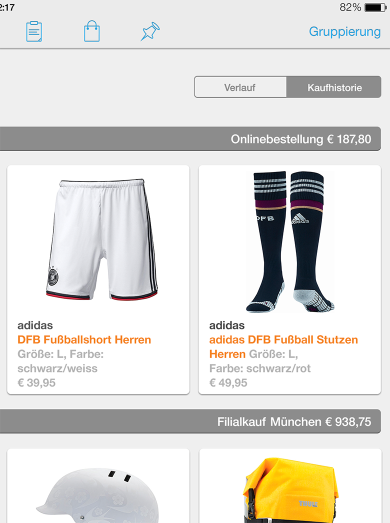 Apply dynamic filters, view variants, find related products. Perform instant inventory lookups. Access product and variant availabilities across central warehouses and other stores. 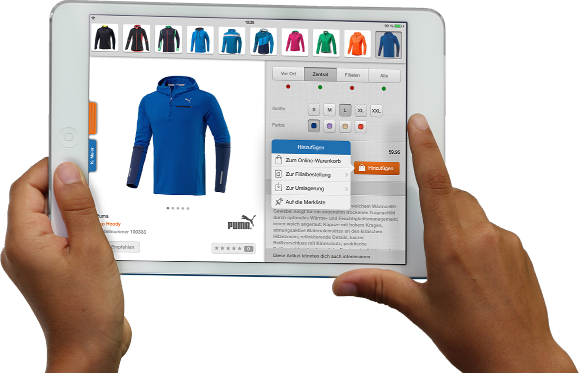 Quickly identify customers via powerful type-ahead search or customer card scan. 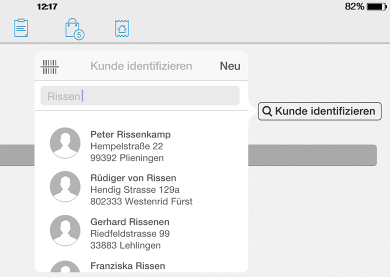 Edit existing customer data on the spot or create a new customer record with a few taps. Add customers to your loyalty program with one tap. Wirelessly print out membership cards or send them via email to your customers. 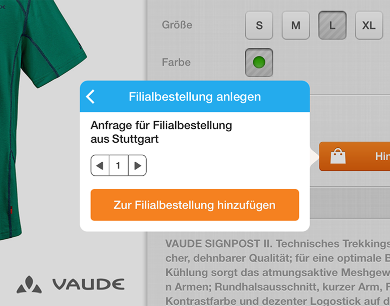 Access your customers purchase history and preferences. Add items to a customers in-store basket to be purchased and carried out. 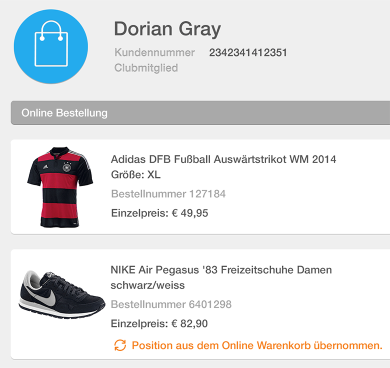 Create an online basket for delivery of products via your e-commerce offering. Ship products directly to your customer from other stores. 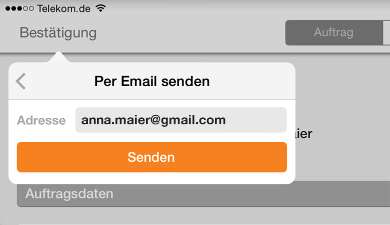 Transfer stock and invite your customer back to conclude a transaction. 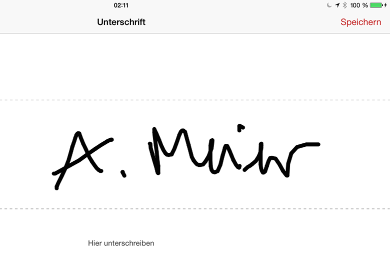 Capture your customers signature on-screen and store the order confirmation for archiving purposes. 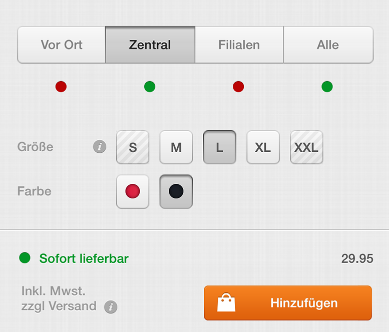 Instantly email or print order receipts wirelessly via AirPrint. 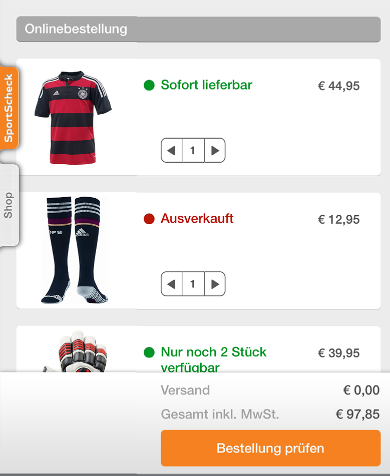 Access a customers online basket and favourites to complete pending transactions in-store. "Mobile First" implementation with workflows optimized for mobile use case. Let your employees offer faster and better customer service. Easy and delightful to use. No manual or training required. 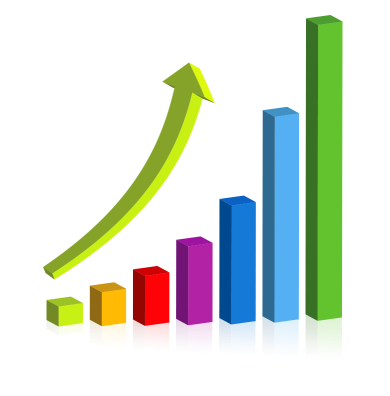 Real user adoption, moving the needle for your business. Excerpt from our customer list. Get in touch to learn more or request a demo. Registered under HRB 728518 at Registry Court (Amtsgericht) Stuttgart. 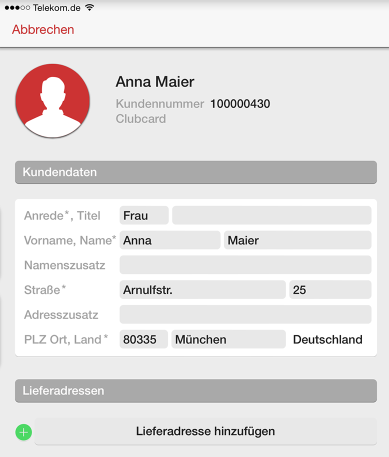 Data Protection: See here for our data privacy and protection policy ("Datenschutzerklärung").